The year was 1970. The speaker was Academy Award-winning composer Leonard Rosenman (East of Eden, Rebel Without a Cause, Fantastic Voyage). And he was speaking to his dental hygienist. So begins the legend of Linda Perhacs, as told in a lovely interview with NPR’s David Greene. 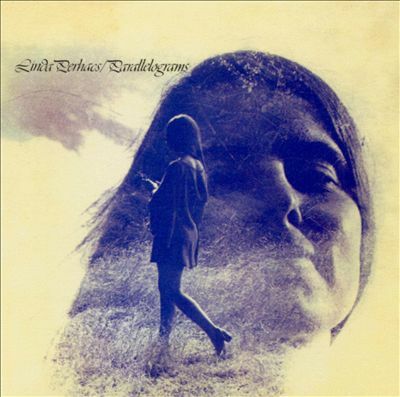 The result of the serendipitous encounter between composer and hygienist/singer-songwriter was “Parallelograms,” perhaps the most blissful and beautiful album of folk-pop you’ve never heard. But don’t scold yourself for that. Hardly anyone else heard it either. 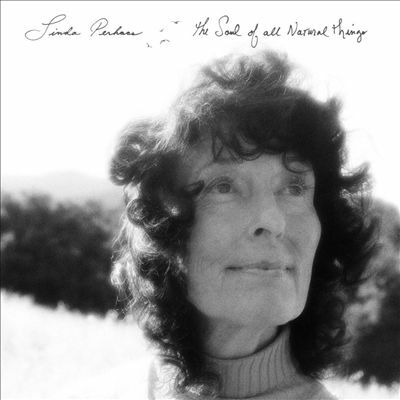 Disappointed with the album’s poor-sounding, commercial-oriented mix, and with its lack of impact, Linda Perhacs stuck with dental hygiene, a trade that she still pursues upwards of six days per week. But as happened at about the same time to her English contemporary Vashti Bunyan, whose equally blissful and beautiful “Just Another Diamond Day” also came out in 1970, Linda Perhacs was belatedly discovered by a few devoted younger listeners, her long-lost album was re-released on CD, and she was introduced to a small but fervent legion of new fans. I discovered “Parallelograms,” in fact, on the Vashti Bunyan channel on Pandora. 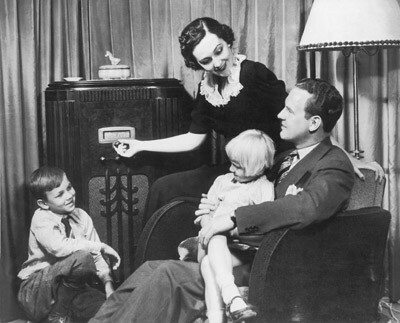 And it’s been near-obsessive listening ever since. Such a pure voice, so perfect in production and intonation! Such fresh songs, that immediately made a permanent imprint on my consciousness! Such a luminous vision, which completely disabled my well-developed critical skepticism! ← What’s in a (group’s) name?